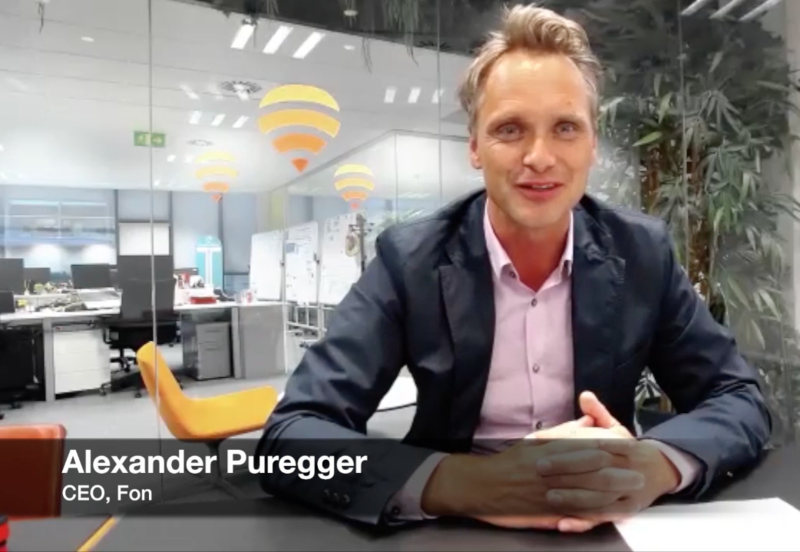 Last week, Fon CEO Alex Puregger teamed up with Claus Hetting, the CEO of WiFi Now, to discuss “the case for huge WiFi footprints” in a brand new interview hosted by RCR Wireless.  Fon’s vision from the start was to create a global WiFi network. Now, with a network of over 20 million people sharing their WiFi around the world, we are known as the innovators and inventors of community WiFi. But as Alex says, our mission to “get WiFi to the masses” doesn’t stop there. Over the last 10 years, we have partnered with countless telcos, and we have expanded our borders to innovate more than just community WiFi. We help carriers engage with WiFi so that they can provide WiFi services straight to their own customers – and there’s a lot more to come. Check out the whole interview here to find out about the growing number of hotspots worldwide, the benefits of increased connectivity, current challenges in the industry, the role of WiFi in emerging markets, what’s next for Fon, and more! Be sure to check back with us on October 25 at the WiFi Now event in London – Fon’s COO will be speaking on delivering WiFi solutions from the cloud! Until then, you can keep up with all the latest at Fon by following us on Twitter, Facebook, and LinkedIn!